If you’re shopping for a Pre-Owned car in the Arlington, Dallas, and Fort Worth areas, you’re probably wondering about the financing process. 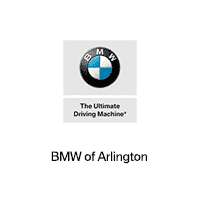 The good news is that the finance center at BMW of Arlington is here to help you every step of the way. Check out our four tips for financing a Pre-Owned car below, and as always, contact us at any time with questions! When you’re shopping for a Pre-Owned car, you’ll have to decide whether you want to shop for a Pre-Owned or certified pre-owned (CPO) car. CPO cars are typically less than six model-years old and have less than 60,000 miles under their tires. CPO models have also undergone a comprehensive multi-point inspection to ensure that every vehicle with this distinction meets our high standards. Additionally, these vehicles are backed by a Limited Factory Warranty and come with 24/7 Roadside Assistance. For your convenience, we’ll also include a complimentary CARFAX Vehicle History Report™ with every CPO model. Contact us to learn more about the BMW CPO program! Luckily, shopping for a Pre-Owned car is often a budget-friendly option that gives you a bit more wiggle room. In fact, many drivers choose to use that saved cash to pay off their car sooner, or shop for a higher trim level than they may have otherwise. Next, you’ll want to decide on your loan term, or the length of your loan. Like we mentioned, many drivers may opt for a shorter loan term so they can pay off their Pre-Owned car faster; this option may allow you to pay less interest on your vehicle overall. Others, however, stick with a longer loan term to decrease their monthly payment amount. Also keep your down payment in mind—we recommend putting down 20% of the car’s value upfront. Higher down payments often result in lower monthly payments, while putting less down upfront may increase your monthly payments. Play around with the payment calculator on our website to explore your loan term and down payment options! 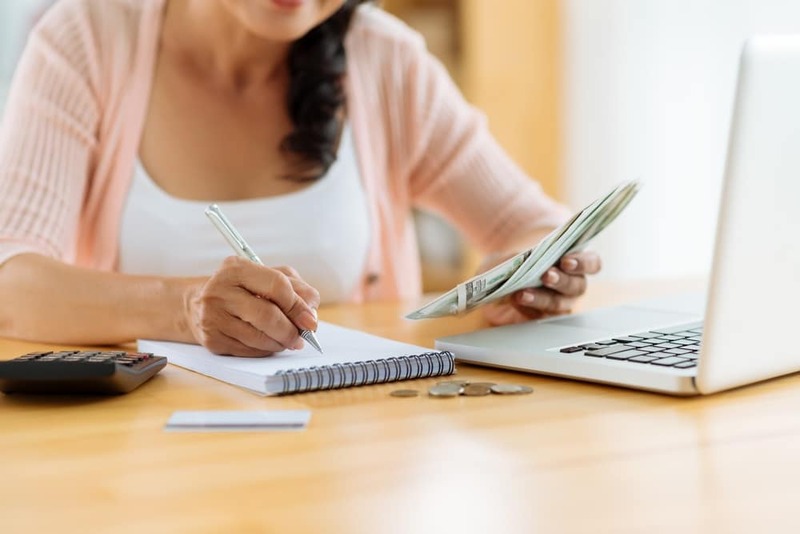 While you have plenty of online resources at your disposal to help you navigate the financing process, keep in mind that many dealerships have a finance center on site with a team that’s ready and willing to help. The dealership finance center is an invaluable resource, so feel free to use them. At our dealer, our team of expert advisors will happily work with you one on one to go over all the financing options available to you. These team members also have strong relationships with several local lenders with whom they work closely, so they can help you secure an auto loan that meets your needs. Contact our finance center to talk about financing a Pre-Owned car today! We hope that our tips for financing a Pre-Owned car were helpful to you during your car search in the Dallas, Fort Worth, and Arlington areas. Please don’t hesitate to reach out to our finance center at any time with questions—we’re always happy to help.